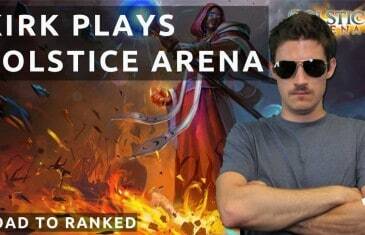 Join Kirk as he attempts to gain rank through the ladder to the top in Zynga's Solstice Arena. 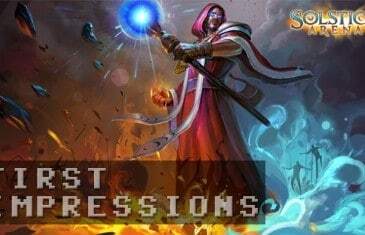 Solstice Arena is a 'Speed MOBA' from Zynga where matches last between 5-10 minutes, there are no creep waves and everything is a lot more simplified. Available on iOS devices. 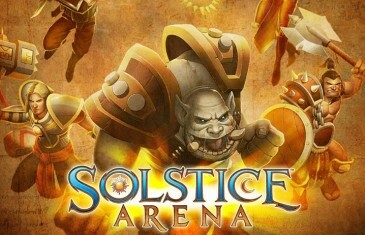 MMO Attack brings you a first impressions video for Zynga's MOBA Solstice Arena. 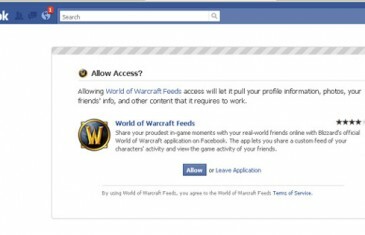 Now available on your PC through Steam.